Why Study Greek and Hebrew? Bible Idioms: Did You Mean What I Think You Said? What Does It Mean To "Speak in Tongues"? Have you ever stopped to consider how amazing languages are? How is it that humans are able to communicate millions and millions of different, specific thoughts with their voices? Truly, the ability to speak a language is an amazing talent God gave humans at Creation. Evolutionists believe that the first humans were not very intelligent, and that they couldn’t speak in complicated words and languages like we can today. But that simply is not the case. Adam and Eve were just as intelligent as people are today (if not more so), and they were just as capable of speaking to each other as we are. On the very day that Adam was created he said of Eve: “This is now bone of my bones and flesh of my flesh; she shall be called woman, because she was taken out of man” (Genesis 2:23). This well-reasoned and well-worded statement was made by a man who was only a few hours old! Amazing! Another remarkable thing about people on Earth during the days of Adam, all the way to the time of Noah’s great-great-great grandson Peleg (who lived after the Flood but before the time of Abraham), is that “the whole earth had one language and one speech” (Genesis 11:1). Can you imagine being able to go anywhere on Earth and speak the same language as everyone else? Well, that is the way it was long ago on Earth. But things changed in Genesis 11, when God worked another amazing miracle. 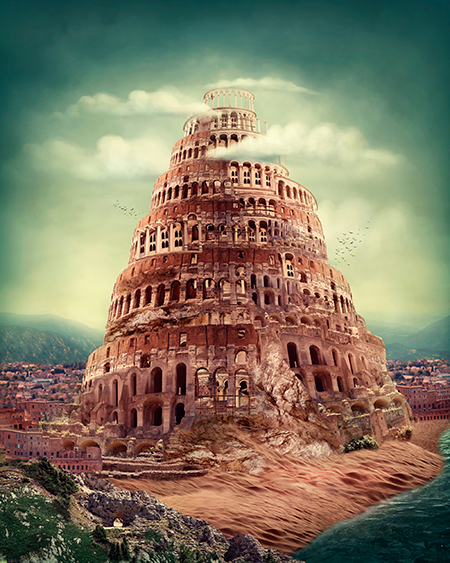 During a time when humanity refused to scatter around the world as God had commanded (Genesis 9:1), man attempted to make a city with a “tower with a top in the heavens.” The Lord, however, was greatly displeased with their actions, so He made them speak different languages, so that they could not understand what other people were saying. 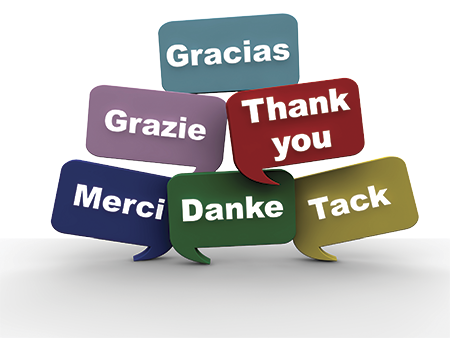 Ever since Genesis 11, there have been many different languages that people have spoken.